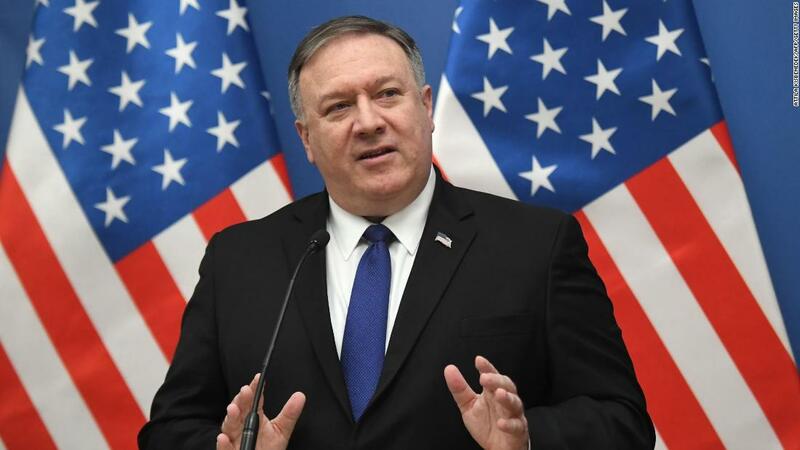 Speaking in Hungary, the first stop on a European tour of five nations, Pompeo said the United States is required to alert other governments about the risks of building networks with equipment from the Chinese telecommunications giant. is that we share with them the things we know about the risks that the presence of Huawei in their networks presents, "he said." Real risks for their people, for the loss of privacy protection for their people, the risk that China uses this data in a way that is not in the best interest of Hungary. " If countries use Huawei equipment," it makes it harder for us to collaborate with them, "said Pompeo. There is a particular concern for the safety of 5G because it will be used to transport large amounts of data that can connect robots, autonomous vehicles and other potentially sensitive devices. Huawei, which is also one of the leading smartphone manufacturers in the world, has repeatedly denied that its products pose a national security risk. It also maintains that this is a private company without ties with the Chinese government. Huawei is largely excluded from the US market, but the company does significant business in Europe where it has about 40% of the telecommunications equipment market. Global mobile carrier Vodafone ( VOD ) said at the end of last month that suspends the deployment of Huawei equipment in the core networks in Europe, given the 39, political uncertainty surrounding the Chinese company. In the United Kingdom, Huawei is spending $ 2 billion on efforts to address the security concerns of government agencies. 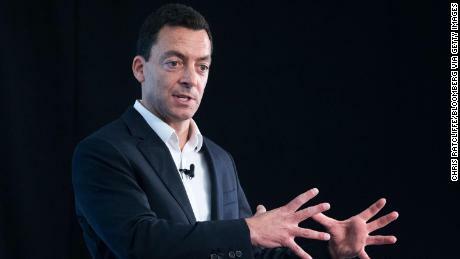 Telecommunications operator BT ( BT ) claimed that it would not purchase Huawei equipment for the core of its 5G network but will continue to use it for other parts, such as mobile base stations. German Chancellor Angela Merkel said last week that "there are big discussions about Huawei" in Germany while the country develops 5G networks. "We have to talk to China to ensure that companies do not simply give up all the data that is being used by the Chinese state," he said, adding that "safeguards" were necessary to protect data. Two close US allies outside Europe have already distanced themselves from Huawei. Australia and New Zealand restricted the company last year from the supply of 5G network equipment. Huawei rejected the so-called "irresponsible decisions" of some countries based on "ideological and geopolitical considerations" rather than legitimate concerns about technology. Canada is considering similar measures to limit Huawei, even if it is walking on a tightrope geopolitical between Washington and Beijing. The Canadian police arrested Huawei's chief financial officer, Meng Wanzhou, in December on behalf of the US authorities. Meng is the daughter of the founder of Huawei Ren Zhengfei. 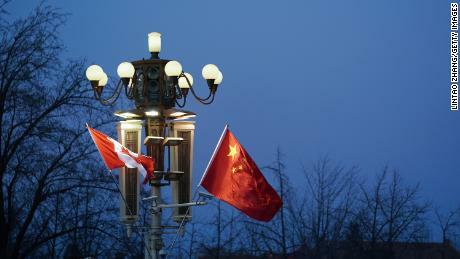 His arrest has severely strained relations between China and Canada.